Villa San Manuel is a friendly neighborhood in Brgy. San Jose, San Miguel, Iloilo. It is a suburban community for people searching for the luxury and convenience near the city. Villa San Manuel is a few minutes away from Iloilo City. It is developed by Certeza Land Development Corporation. It has complete basic amenities including paved road, functional underground drainage, perimeter fence and main entrance. 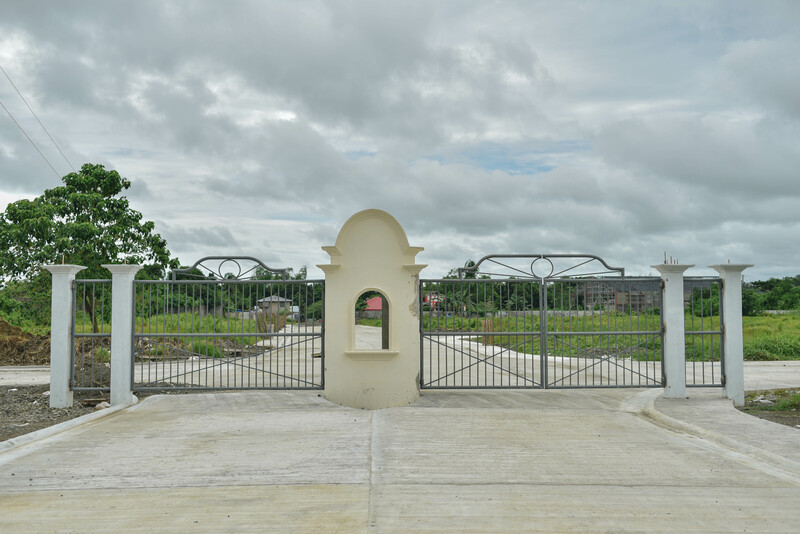 Certeza Land Development has been in the real estate and land development industry in Iloilo for more than 4 decades now. It has built around 26 properties which is now a happy community or a booming commercial strip. 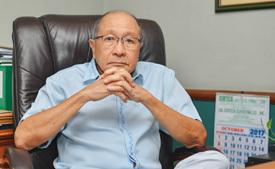 Being in the industry since 1970, Certeza Land Development Corporation (former Certeza Realty) has a proven experience in responsible land development. 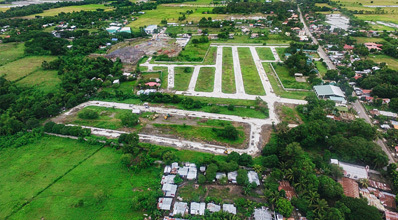 Developed properties by Certeza Land are complete with basic and advanced amenities such as Class A concrete roads, concrete underground drainage, complete electrical facilities, amenities for leisure and perimeter fences, secured entrance and other security features. You can browse Certeza’s developed properties and see what they have built over the years.